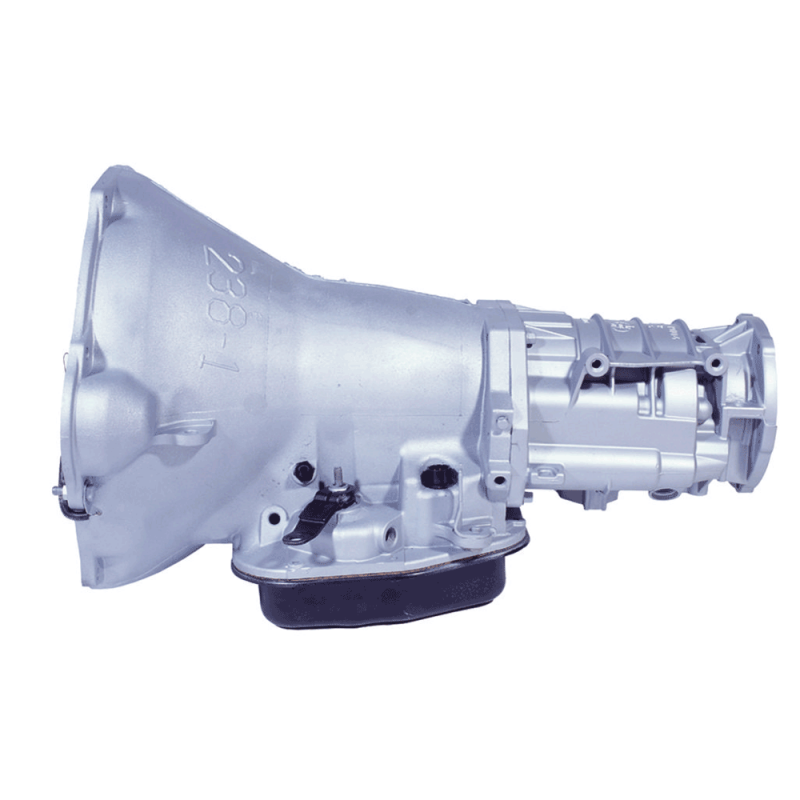 BD Diesel transmissions for the 4wd 1996-1997 5.9L Dodge Cummins 47RE are built specifically to handle the high torque loads of diesel engines at our state-of-the-art transmission facility. We re-program the valve body for higher line pressure, and add heavy-duty clutches with up to 25% more material than stock. The stock thrust washers, which disintegrate and leave metal filings in your transmission, are replaced with roller Torrington bearings. We install a new billet input shaft for applications with extra big tires and modified power levels.